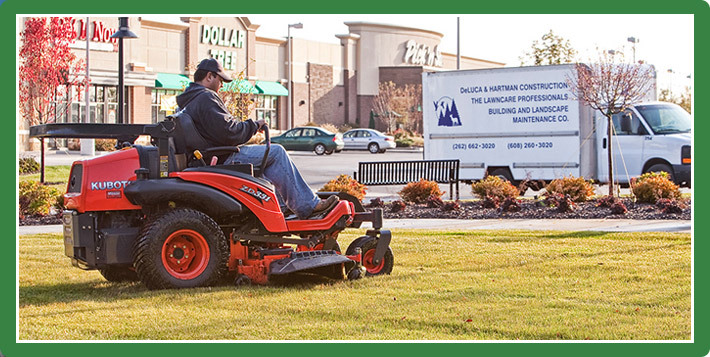 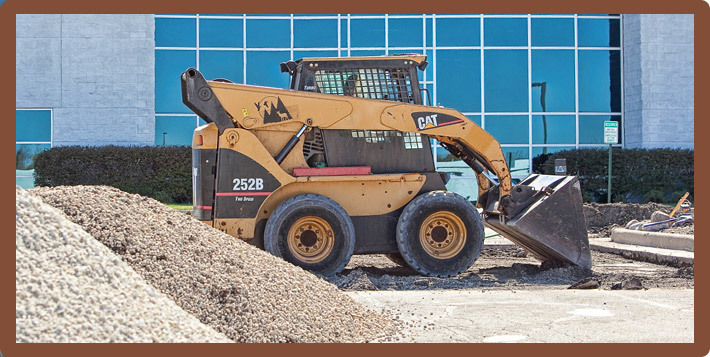 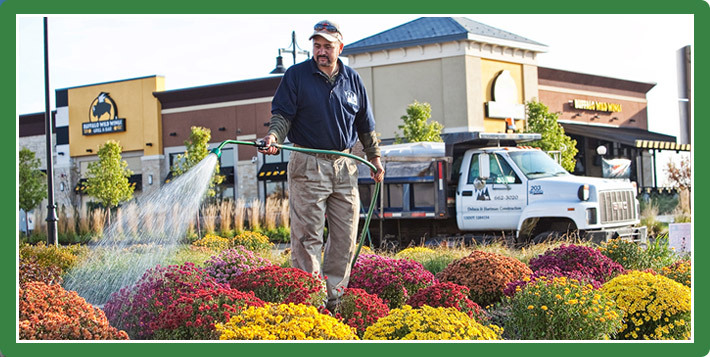 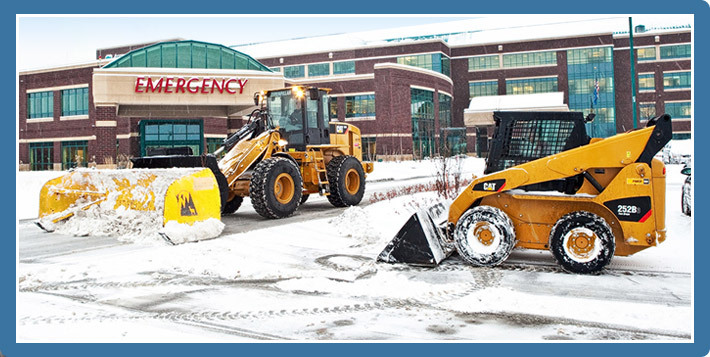 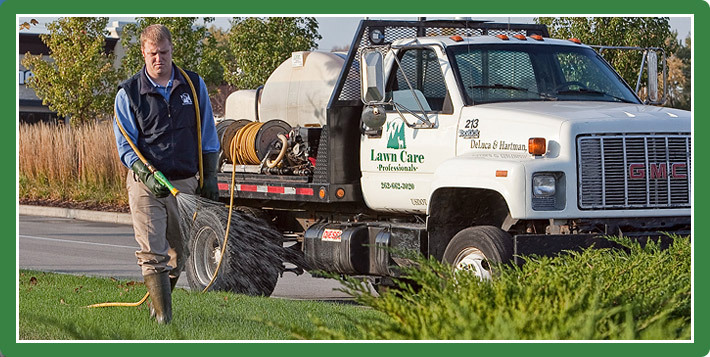 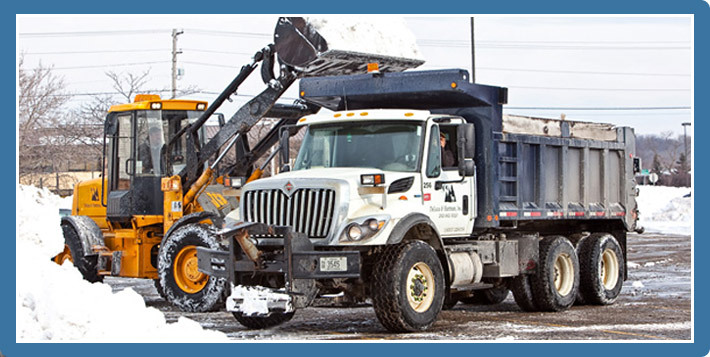 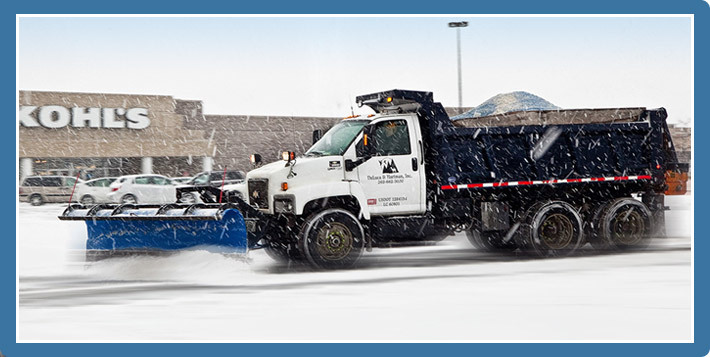 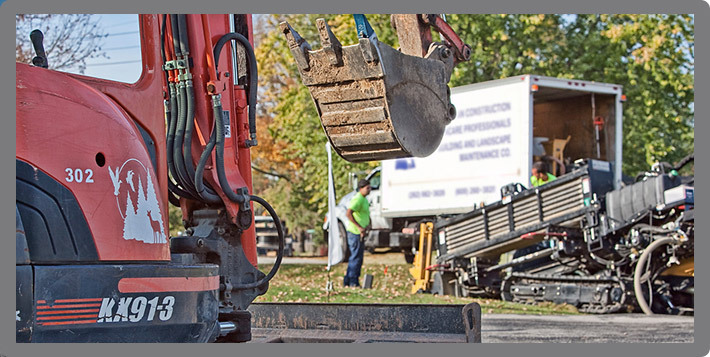 Although [we] utilize the services of over 100 landscape and snow removal contractors throughout the Midwest, we are confident in saying that DeLuca & Hartman consistently performs within the top 5% of our vendor base, both on quality and price. 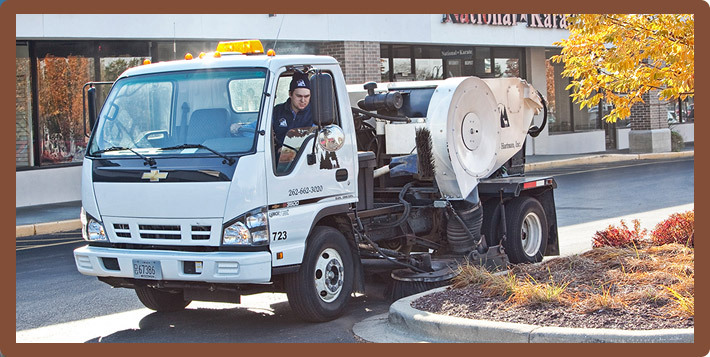 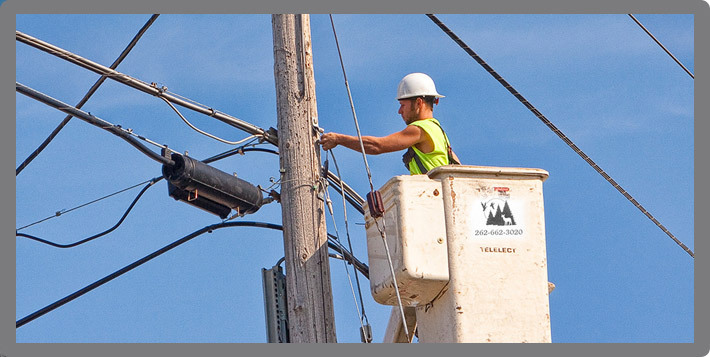 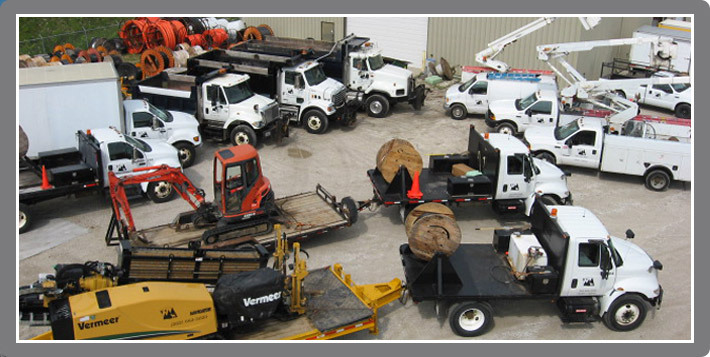 Servicing Wisconsin, northern Illinois and eastern Minnesota (Minneapolis/St. 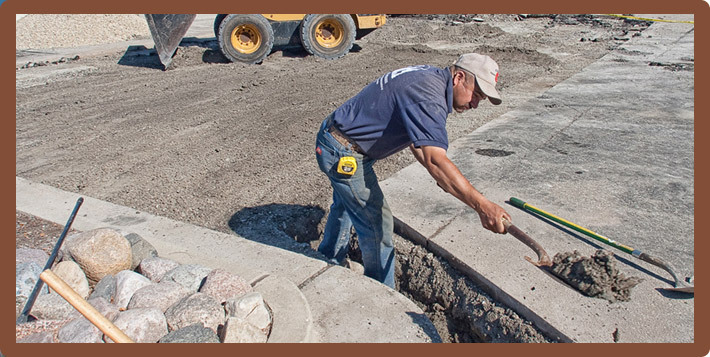 Paul Suburbs) since 1974.